Our organization introduces skaters to the sport of synchronized skating in a friendly and welcoming environment. 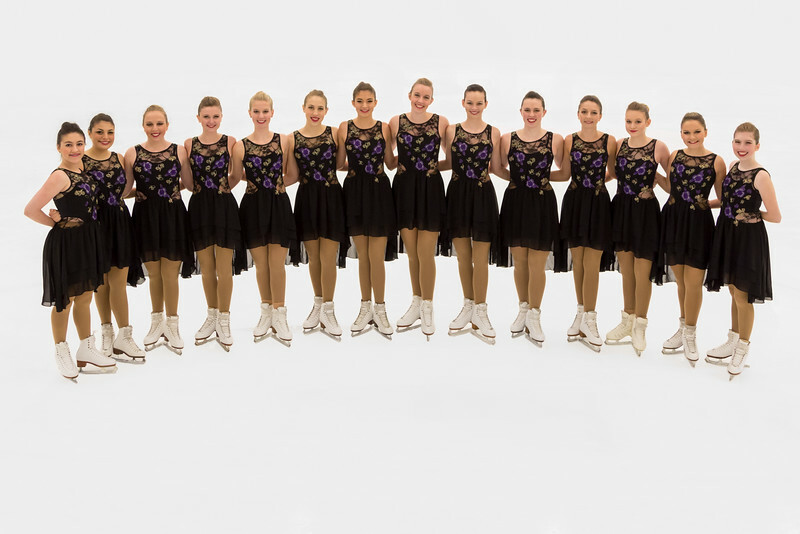 Synchro Stars is New Hampshire's largest and premiere synchronized skating organization. 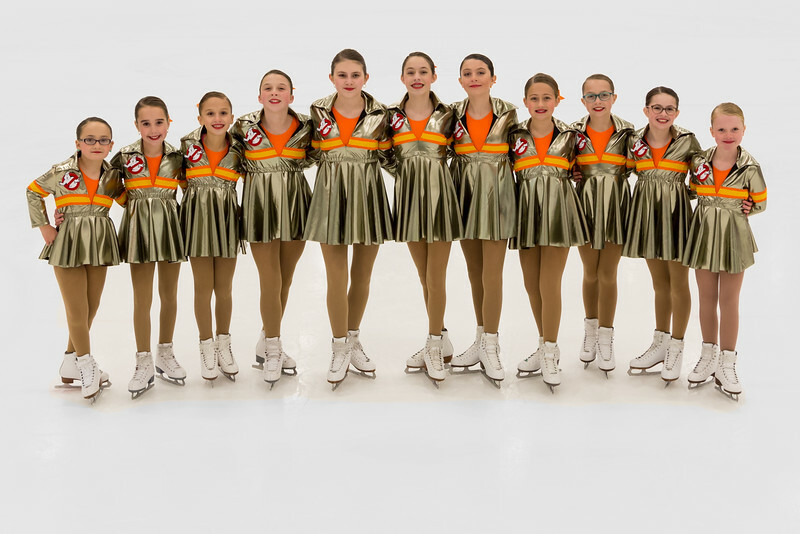 We currently have five competitive synchronized skating teams from beginner to intermediate. Our skating teams are provided both off and on-ice practices to help develop the skills needed to compete locally, regionally and nationally. We welcome skaters who wish to participate in this exciting and growing sport. Synchro Stars is a recognized 501 c.3 Not-for Profit incorporated in the State of New Hampshire. To introduce skaters to the sport of synchronized skating, bridging them from recreational to competitive skater and furthering their skill development both individually and as a member of a team. 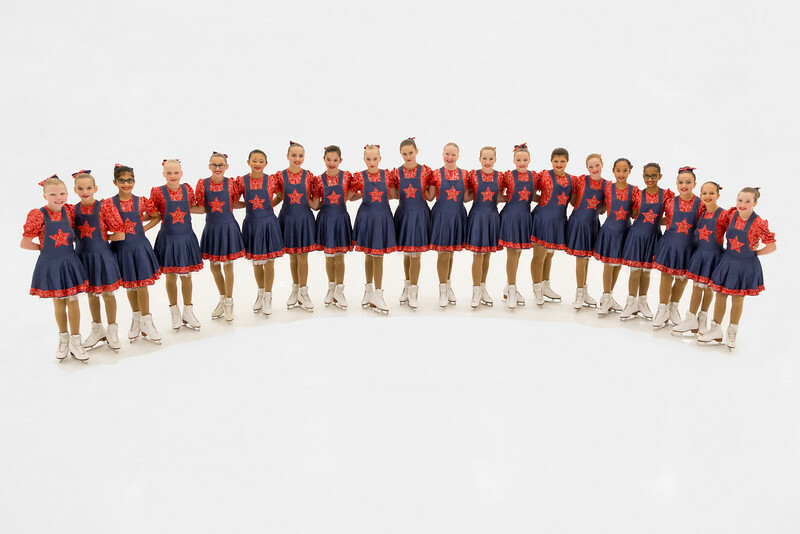 Synchro Stars competes locally, regionally and nationally through commitment, dedication and love for the sport. Synchronized skating is a team sport in which 8-20 skaters perform a carefully choreographed program. It uses the same USFSA judging system as singles, pairs and dance and is characterized by teamwork, speed, intricate formations and challenging step sequences. As with other disciplines, all teams perform a free skate with required well-balanced program elements. 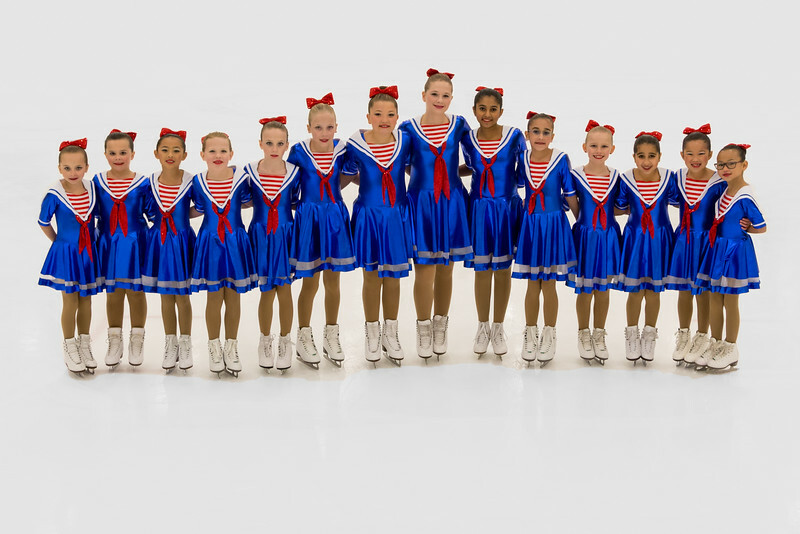 Who can join Synchro Stars? Skaters ranging from Basic Skills Level 5 all the way through Senior Moves-in-the-Field are encouraged to contact hello@synchrostars.org for more details.